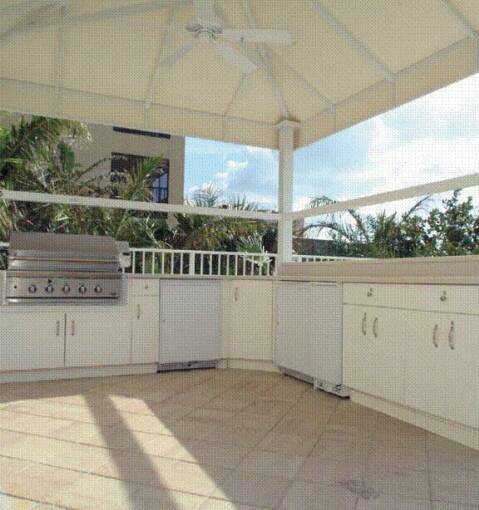 For those that love the outdoors, we can create an outdoor living space to suit your every need. 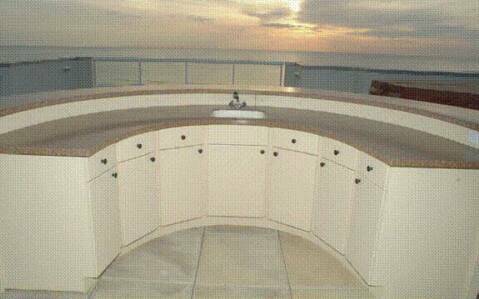 From custom patio kitchens and bars, to furniture, planters and more. We can even offer rot-resistant, paintless building materials like StarBoard , as well as others For the boaters, we use the StarBoard marine lumber to fabricate dock storage, galley cabinets, bait stations, helms, hatch covers, the list can be endless. The possibilites are only limited to your imagination. SkipJack cabinets also offers semi-custom stainless steel "outdoor kitchen"cabinets by Danver and Hercke.We also have cooktops ,grills and exterior appliances.